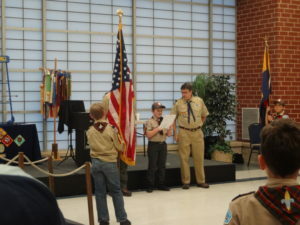 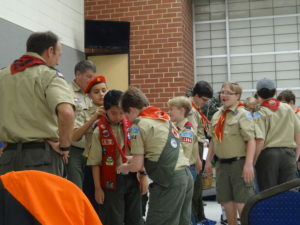 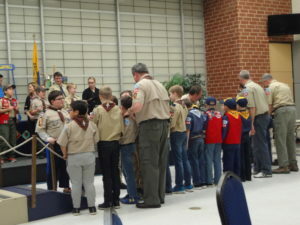 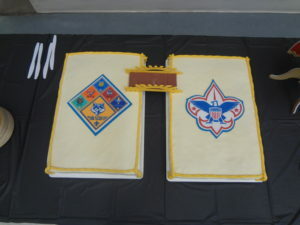 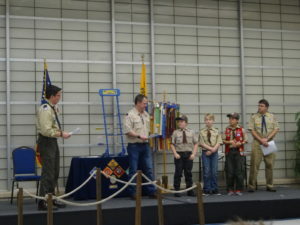 Cub Scout Pack 1344’s annual Blue & Gold Banquet is held in February. 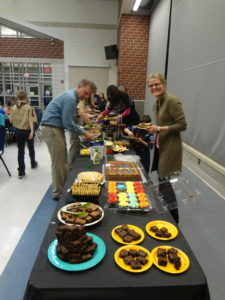 It is our most formal event of the year. 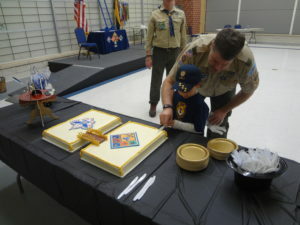 We celebrate the birthday of scouting and we honor the cub scouts who have completed the Arrow of Light Award as they cross over to Boy Scouts. 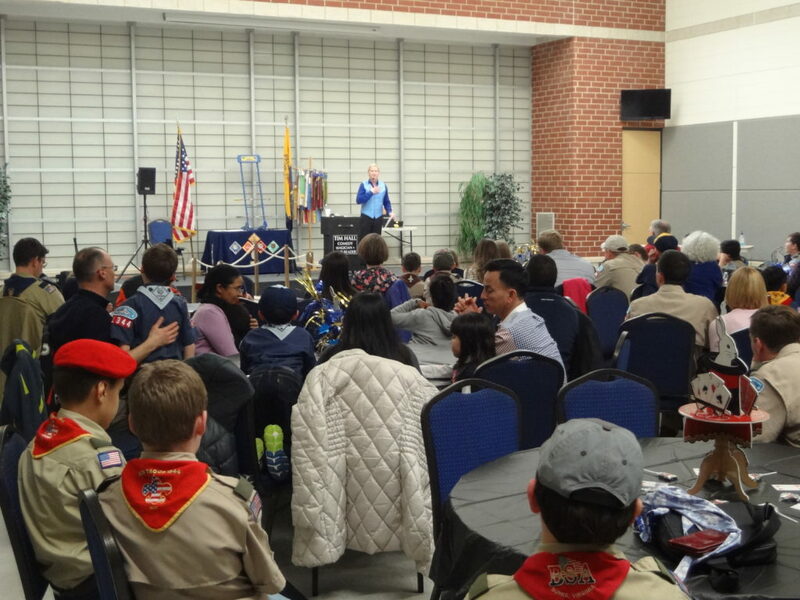 The blue and gold banquet is the highlight of the year, bringing the pack families together for an evening of good food & fun entertainment! 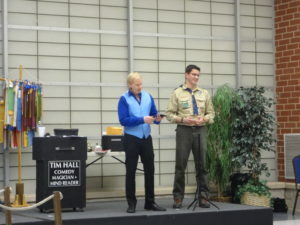 The theme and entertainment for the 2018 Blue & Gold was “Magic”!